Spring is packed with fun and educational opportunities. Below is a list of activities that have typically taken place in the spring. All are subject to change, so please watch for updates or check the calendar. ​Names of current coordinators can be found on our Committee Contacts page. Similar to the December Book Fair, this event provides an array of great books. 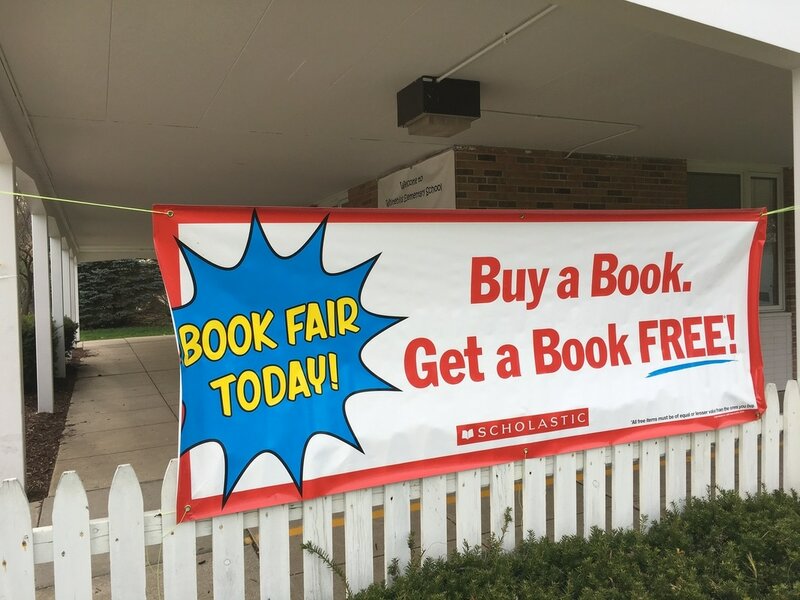 The spring fair is all “buy one, get one free” so families can really stock up for summer reading. 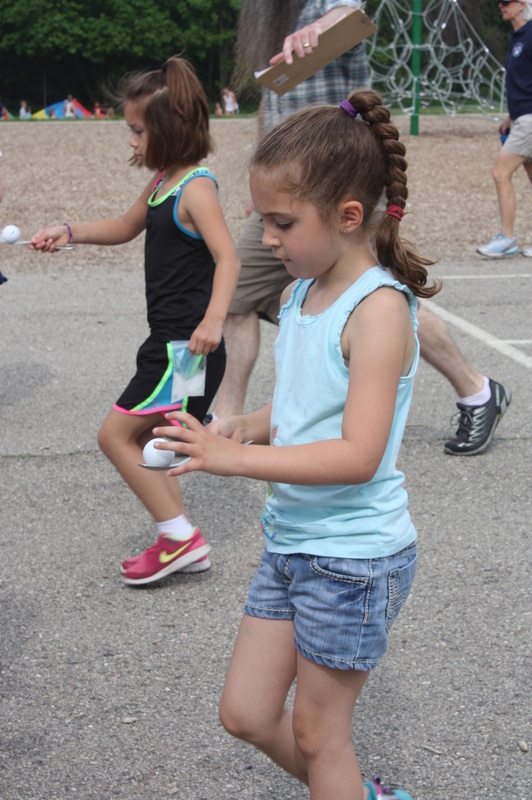 This is a daily running activity that children can opt to participate in from April to May. They run or walk on a marked course during recess and log their laps to earn incentives for keeping fit. 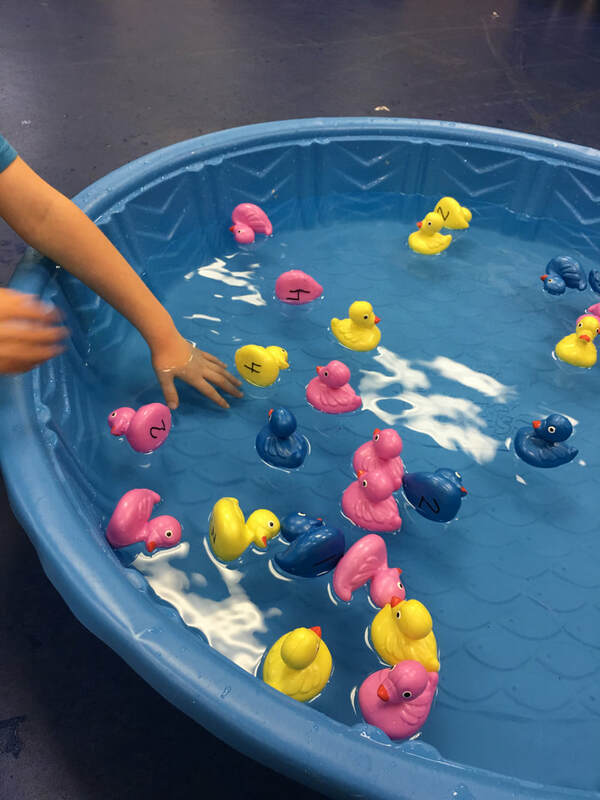 One of the highlights of the year, the Carnival offers good old-fashioned fun and games, like the Duck Pond, Cake Walk, face painting, and more. It serves as a major fundraiser for the WSA. This orientation is for incoming kindergartners and their families. Students complete a few basic assessments with Whitehills teachers while parents and guardians hear from the principal, teachers, and WSA. 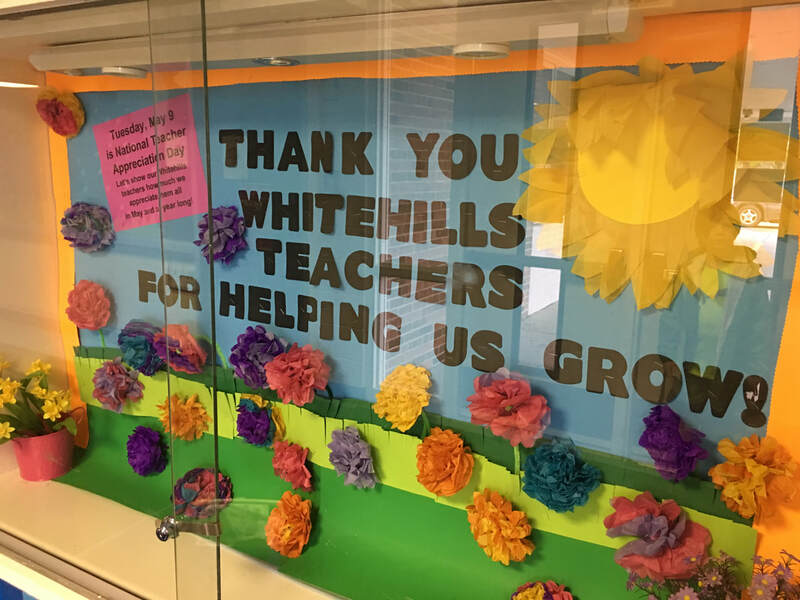 Special activities and treats during this week let Whitehills teachers know how much they are appreciated this week and throughout the year. 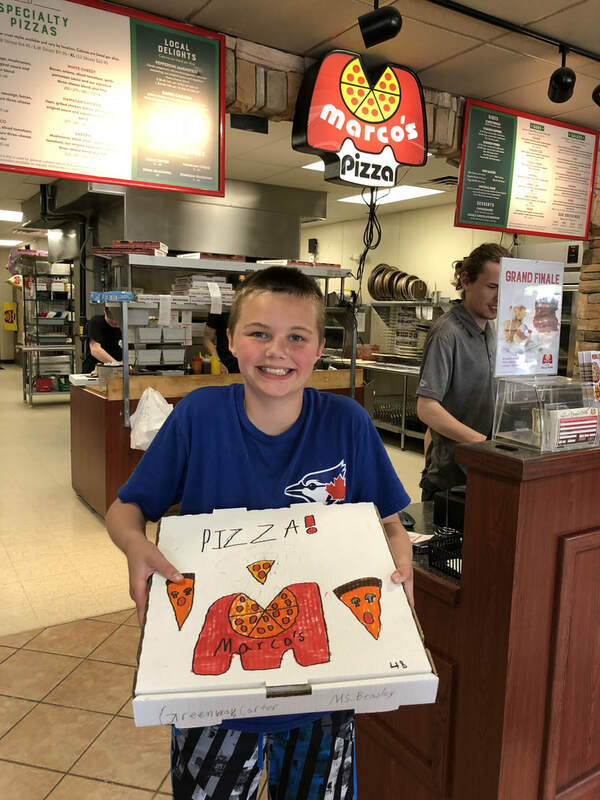 The monthly Marco's Pizza Night is extended in May, when families have three nights to purchase a pizza that is delivered in a box decorated by your student! The WSA invites those who have volunteered throughout the year to this thank-you breakfast. 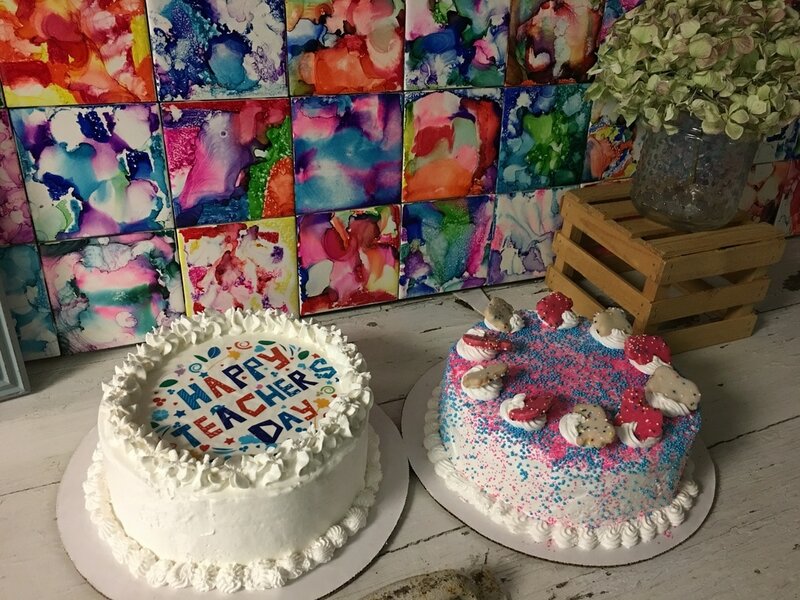 This event is coordinated by the Physical Education teacher and is usually held on the last day of school. 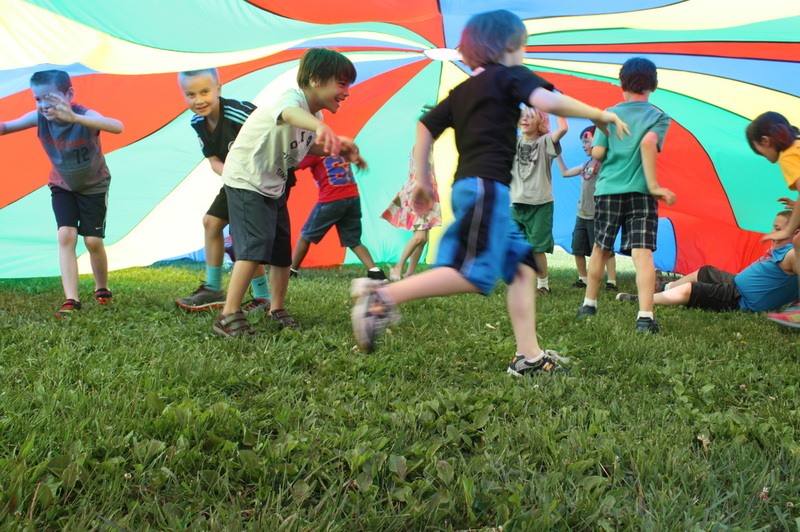 All students participate in this outdoor event, rotating through various stations doing fun teamwork activities.